According to a regulatory filing, social commerce site Sneakpeeq has secured $4.6M in new investment from Firstmark Capital and Bain Capital Ventures, bringing total funding to $14.8M raised across 3 rounds in the past 2 years, including early angel investments from notable angel investors Keith Rabois and Vikas Gupta. With a Mattermark score of -267 we initially found the new funding round a bit perplexing, with our data showing stagnation across all major signals external signals and website traffic dropping dramatically at the beginning of 2013 according to Alexa. We also noticed that despite being a social commerce company the @Sneakpeeq Twitter account hasn’t been updated since April (although the company is still active daily on their Facebook page which currently reports 130 people talking about it of their 157K likes), mentions have dwindled to primarily affiliate offer spam, and some customers were left confused about how to reach the company regarding orders. So after several angry emails to sneakpeeq and HTC my order has shipped. So disappointed, now I have no candles for my kids. @sneakpeeq I have not been able to reach anyone phone and email. Who can I contact in customer service? 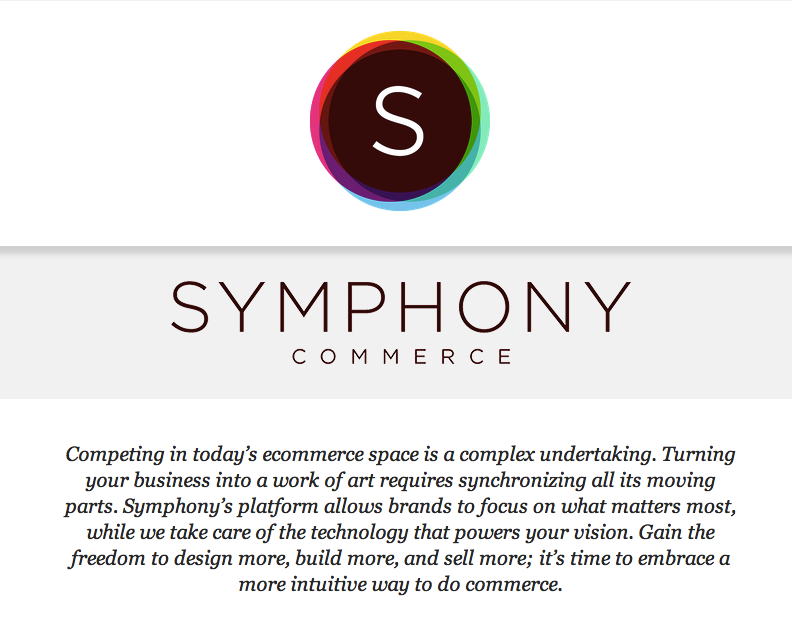 A little more digging reveals the company is cofounded by Harish Abbott, who is now listed on popular startup fundraising platform AngelList as a cofounder of a startup called Symphony Commerce. The link https://angel.co/sneakpeeq-3 that was formerly the Sneakpeeq AngelList profile now redirects to the new company – so it looks like a pivot is in the works for Abbott and cofounder and Henry Kim. Competing in today’s ecommerce space is a complex undertaking. Turning your business into a work of art requires synchronizing all its moving parts. 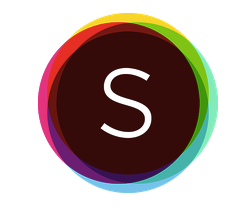 Symphony’s platform allows brands to focus on what matters most, while we take care of the technology that powers your vision. Gain the freedom to design more, build more, and sell more; it’s time to embrace a more intuitive way to do commerce. We have reached out to the company to learn more and will update this post with whatever we learn.